Showing results by author "Sam Wilkin"
From the richest Romans to the robber barons to today's bankers and tech billionaires, Sam Wilkin offers Freakonomics-esque insights into what it really takes to make a fortune. These stories of larger-than-life characters, strategies, and sacrifices reveal how the wealthiest did it, usually by a passion for finding loopholes, working around bureaucratic systems, and creating obstacles to competitors. This is not a manual to getting "Obscenely Rich!" A modern manual for becoming obscenely, marvellously rich. 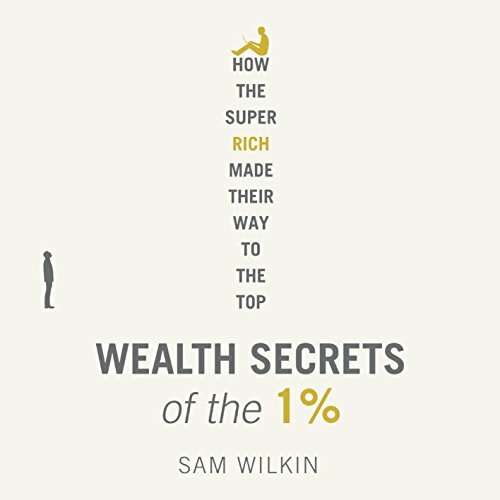 From the richest Romans to the robber barons to the tech billionaires of today, leading economist Sam Wilkin tells stories of profound wealth then shows exactly how they did it. The question is not 'why is it so hard to get rich?' but 'why is it so easy for some people to get rich?' 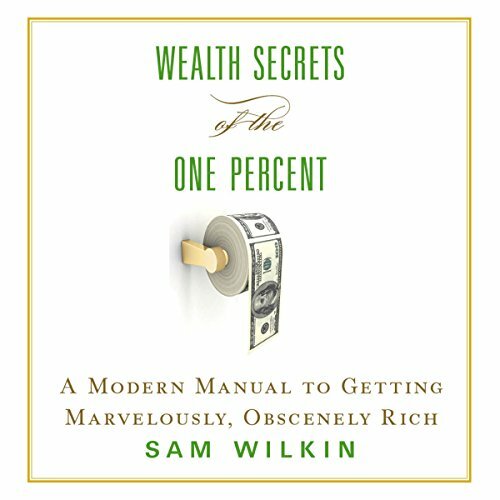 Wealth Secrets of the 1% is an exploration of how people become billionaires.